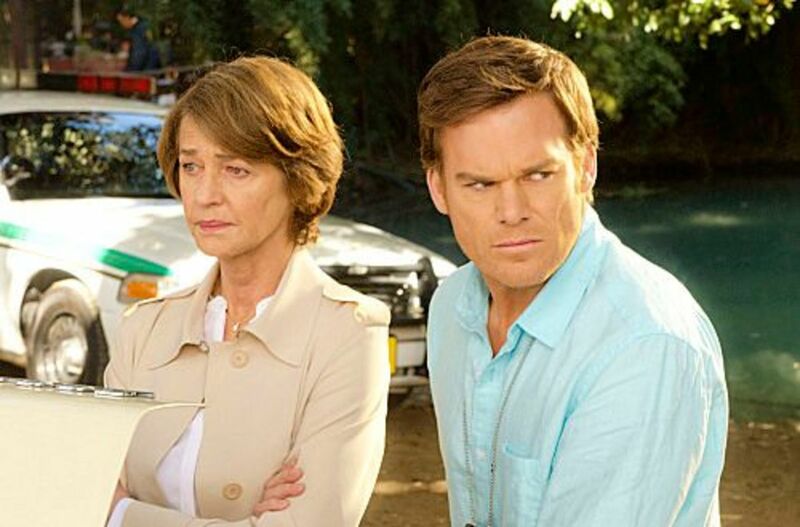 Miami Metro believed they’d found the Brain Surgeon, but Dexter (MichaelC. Hall) knew it was a setup. He started working his way through a list of Dr. Vogel’s (Charlotte Rampling) patients, in order to find the real culprit. Dexter had to act fast. The Brain Surgeon made it known he knew Vogel had someone working with her, but he didn’t know Dexter’s identity, yet. Enter, Ron Galuzzo, a former patient who now sold workout equipment at the mall. Dexter orchestrated a brief encounter, but couldn’t quite figure him out. He later broke into Galuzzo’s house, and discovered he wasn’t the Brain Surgeon, but was still a killer. Taking a page out of Hannibal Lecter’s book, Galuzzo had a fridge full of marinating body parts. Ew times infinity, am I right? Dexter knew what he had to do. 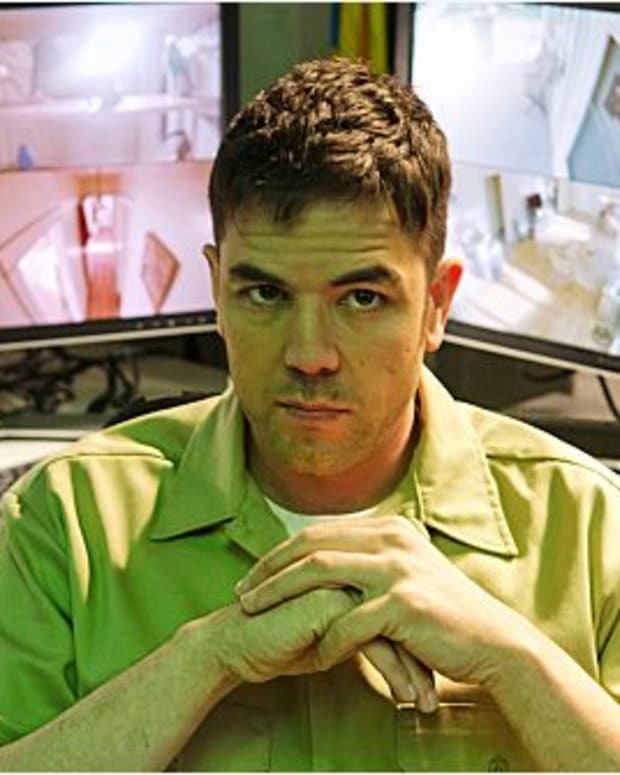 By episode’s end, Galuzzo was strapped to Dexter’s table and taking his last breath. 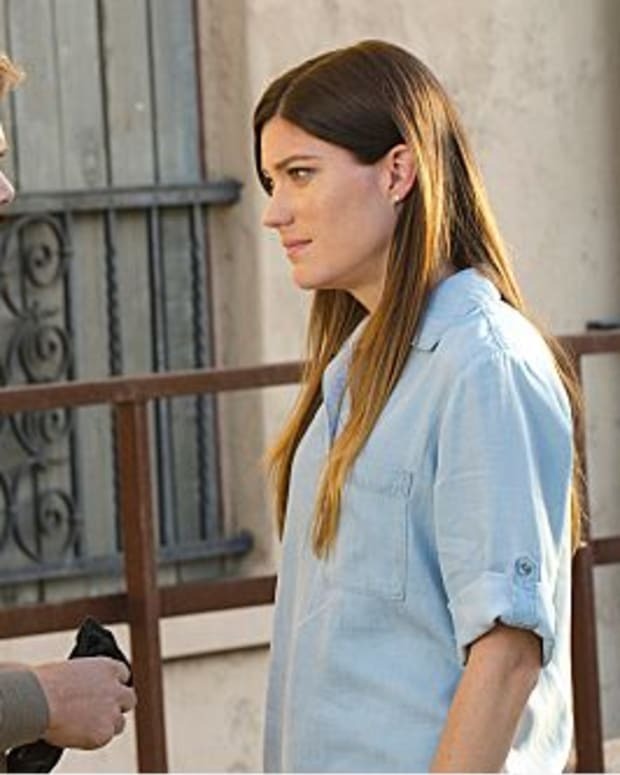 Debra (Jennifer Carpenter) was still spiraling. She got busted for drunk driving, and had to have Quinn (Desmond Harrington) come bail her out. He made the arrest go away, and privately asked if he should be concerned about her drinking. She brushed him off and went to work. 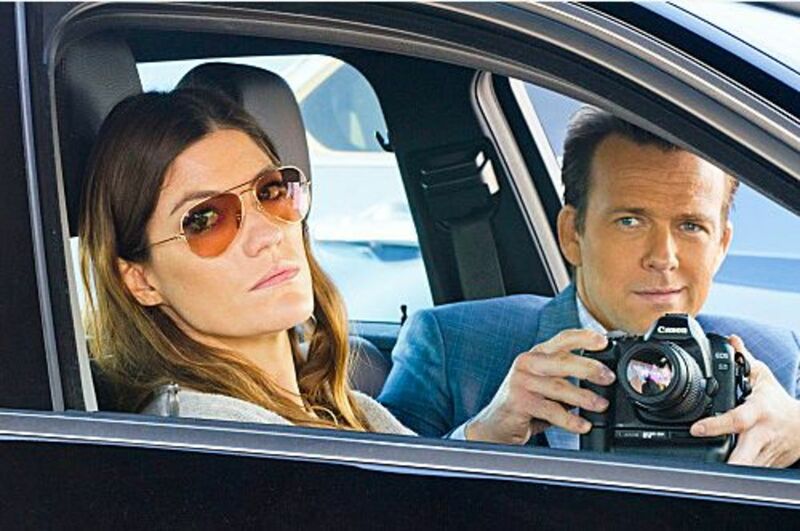 Vogel offered to treat Debra, so Dexter could solely focus on finding the Brain Surgeon. Dexter declined, and insisted he’d treat his sister his way. He changed his mind, however, after a drunk Deb went to Miami Metro and confessed to LaGuerta’s murder. Luckily, she only told Quinn. 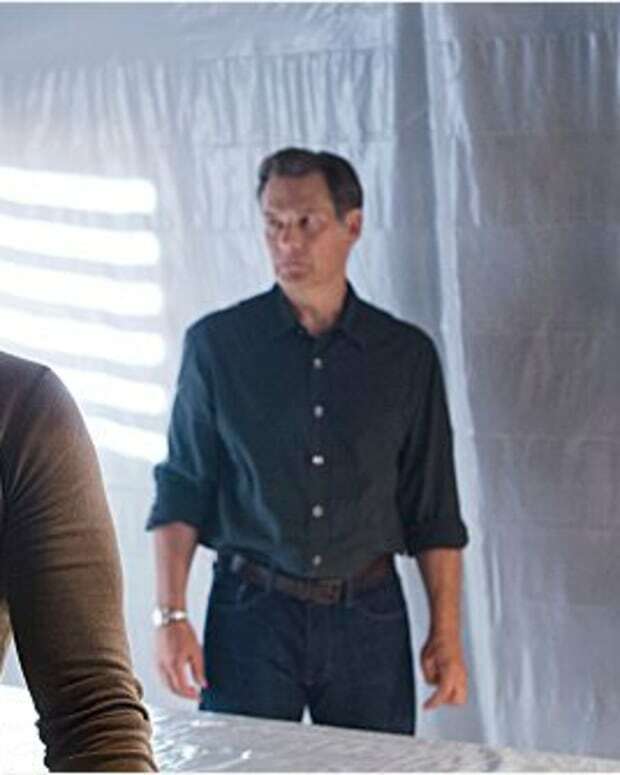 He kept her isolated, until Dexter could arrive. Quinn just thought Deb was only feeling survivor’s guilt, and didn’t take her seriously. Dexter brought Vogel along, but Deb didn’t want to talk. 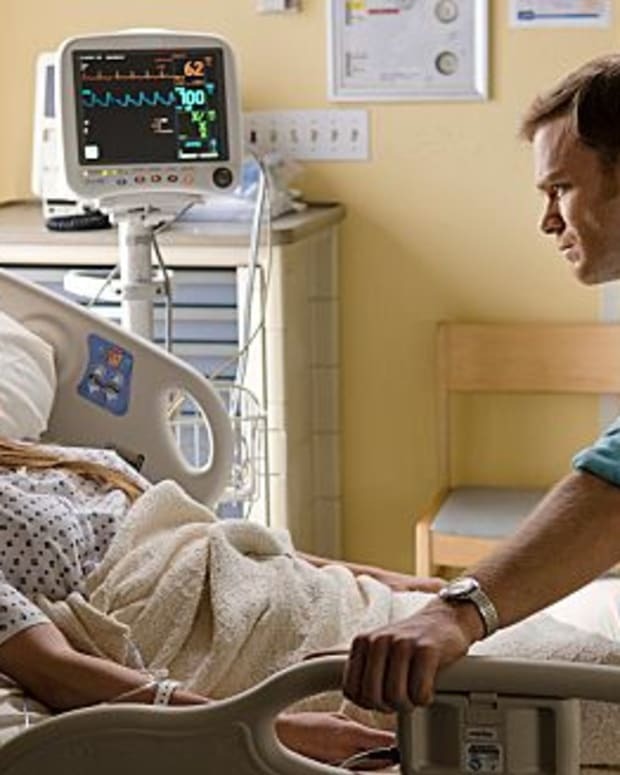 Dexter drugged Deb and carried her out unconscious. He then locked her up at Vogel’s, so she’d be forced to participate in therapy. Elsewhere, it seemed Deb’s new boss at the detective agency had a thing for her. Elroy, played by Sean Patrick Flanery, has so far appeared to be on the up-and-up. However, on Dexter, it’s hard to believe he’s just a nice guy. Likewise for Vogel, who I can’t help feel will turn out to be some super serial killer. At the very least it still feels like she’s hiding something. Maybe all her “alternative” therapy methods are used to deliberately turn patients to into killers?